Today, we went to the Harley Davidson Museum and toured the exhibits there. 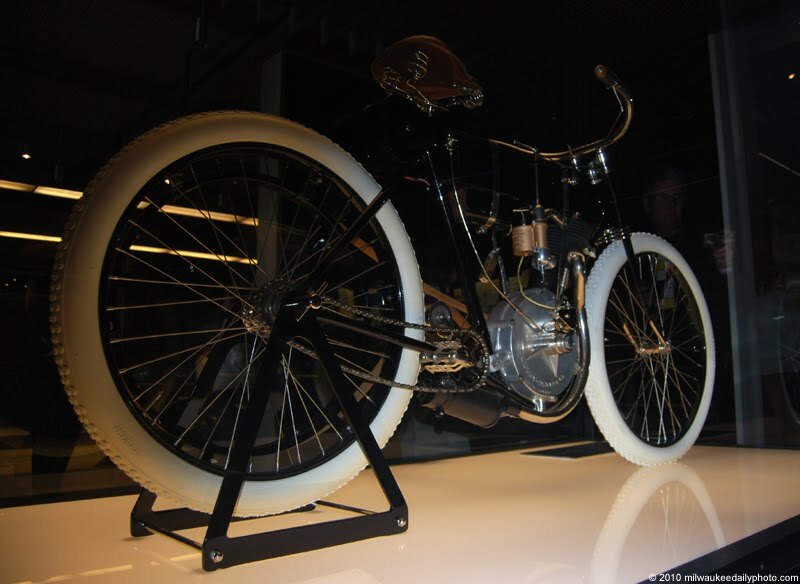 This motorcycle is the one that started it all - 1903's Serial Number 1. 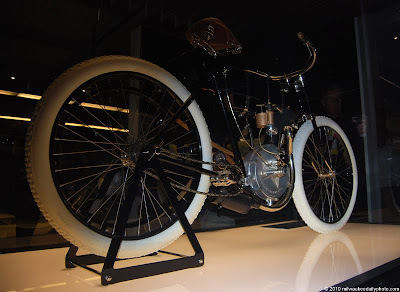 The folks at the museum have done a great job curating the collection, and there is a lot more than just bikes to see... take some time and go, if you haven't yet!